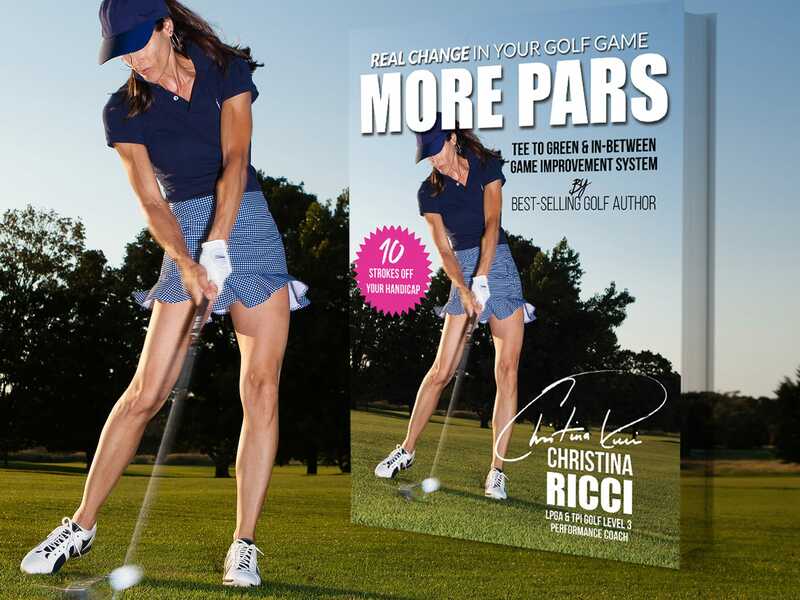 More Pars Florida – Power Camps – CHRISTINA RICCI MORE PARS! 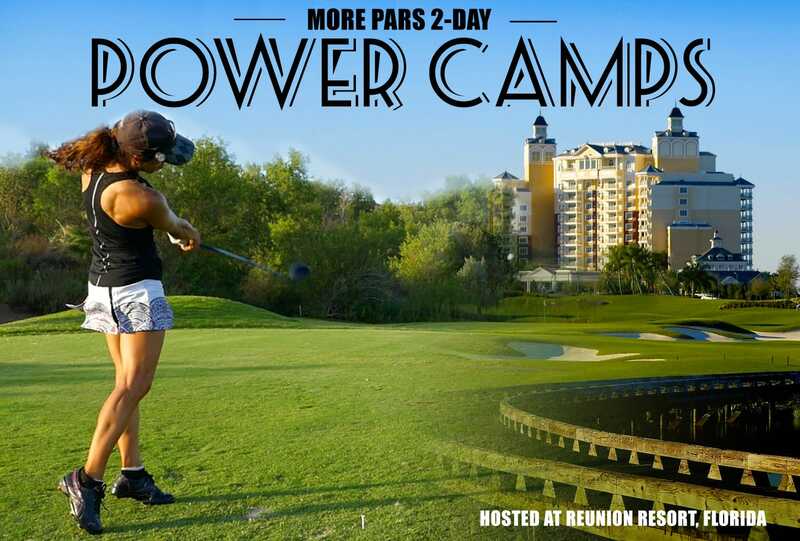 Registration open for More Pars Power Camp. Woo Hoo! This extravaganza More Pars Learning event will be hosted at the beautiful Reunion Resort just outside of Orlando. Your experience will include 2 days of POWER. 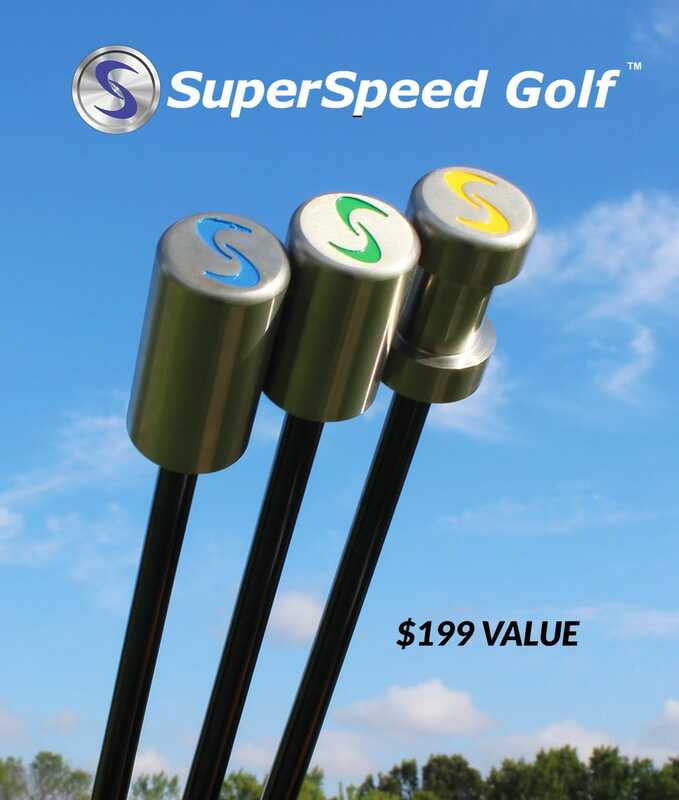 You’ll learn what that really is and how getting more power will increase your overall distance. You’ll experience 20-, 30-, or 40 more yards. Longer tee shots mean shorter clubs into the greens for more GIRs (greens in regulation) and more pars! - Understanding and implementing the Power Matrix based on your assessments from Day 1 - Intro to Olympic Lifting and why you need it - don’t be scared. Ongoing Training - Power Training with Christina through the More Pars Platform. Power training Membership includes targeted Fitness and Swing training modules. Special pricing revealed at Camp. DATE OPTIONS: December 9, 2018 or December 12, 2018. Local? Check out Locals Package. Plus, limited Private Lessons available $165/hr. Accommodations: 2200 Sq. ft. with full kitchen, full living room, full dining room and offer a King suite, queen suite and full suite with either a large patio or balcony overlooking one of three signature golf courses. Register Now for More Pars Florida! DOUBLE OCCUPANCY PACKAGES: In the event we cannot partner you with a roommate, you’ll be requested to move to a single occupancy package. We will do our best to accommodate. In the event, we cannot, we will notify you prior to the 90 day cancellation cut-off. Take Florida’s Turnpike North towards Orlando. Take exit #249 onto Osceola Parkway West. Exit onto I-4 West. Take exit #58 off I-4. Turn left onto County Road 532. Go approximately 3/4 of a mile to the gatehouse on the left. Q. I’d like to attend but I would come solo. Is it okay to come alone? A. YES! Most guests come solo and make new pals. Q. I’d like to attend but if I come solo, can I opt for the double package? Can you pair me up with someone? A. With this school, the accommodations are spacious, so it is a great idea to double up. We will do our best to pair you up. If for whatever reason we cannot, you’ll move to the single package. A. Optional. Each day will include a fitness component, including assessments. Most can be performed in non-restrictive golf attire. Q. Will you cover short game? A. These Power Camps are structured differently than my general tee to green camps. This Camp’s sole focus is how to get more power off the tee. This power will transfer to the fairway as well. Q. I am a new golfer. Is this school for me? A. If you have never held a club or hit a ball, I would not suggest this school. I would suggest a local clinic to get your feet wet. If you have the basic idea of grip, posture and make contact with the ball and have at least 20 rounds under your belt, then you will greatly benefit from this school. Same deal with better players. If you shoot in the low 80’s looking to shoot 70’s, this school is for you. The beauty of my schools, is that even though we are all participating together, I tailor my instruction to each individual. Example: If we are focusing on chipping technique, I share the overall how-to’s …and then I work with each of you to ensure you get the most from your experience! Q. Is this school for women only? B. I invite all players, men and women. I would not recommend junior players to attend. For juniors, I recommend a junior-specific school/camp. 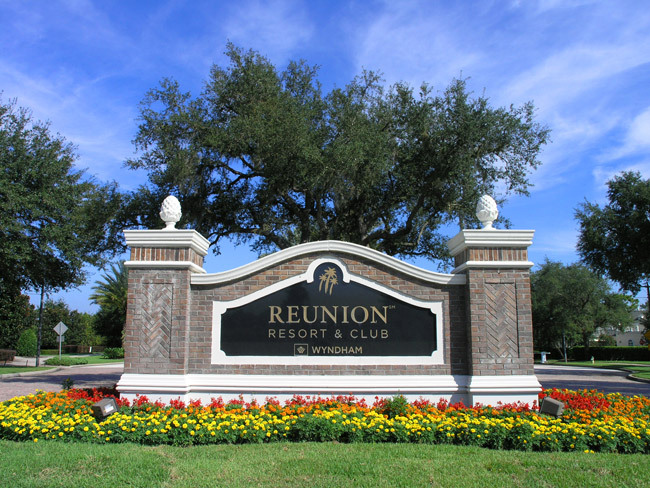 Centrally located between its sister Salamander Golf Collection properties, and only a short 30 minutes from the Orlando International Airport and six miles from Walt Disney World, Reunion Resort’s exclusive 2,300-acre community has the space, amenities and accommodations to bring together families, golfing buddies, social events and meetings. In fact, it’s the only place where you will find Signature Design courses by three of golf’s greatest legends: Jack Nicklaus, Tom Watson and Arnold Palmer.